Savvy Coup is the latest star New Zealand galloper to join Chris Waller’s stable. Co-trainer Matt Pitman confirmed the decision today. “Chris Waller is a friend of our’s and it made sense to send the horse to him for the racing. There are so many opportunities for a mare of her calibre,” Pitman said. Savvy Coup is spelling in Australia after finishing unplaced in the Cox Plate and the Matriarch. 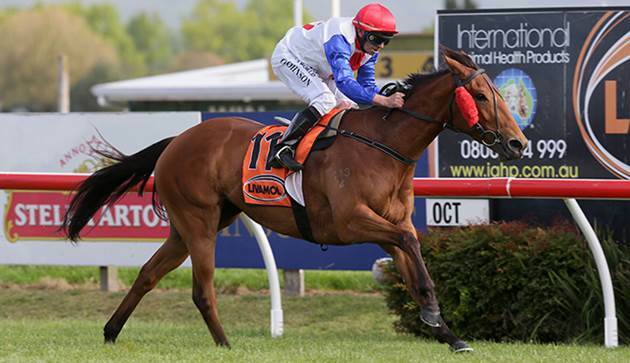 Savvy Coup is unbeaten beyond 2000 metres in New Zealand. 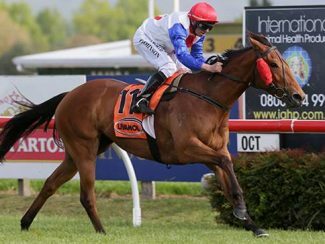 She won the G3 Lowland Stakes (2100m) and G1 NZ Oaks (2400m) during March and then returned as a four-year-old mare to win October’s G1 Livamol Classic (2040m) under weight-for-age conditions. The daughter of Savabeel has raced three times in Australia and been unplaced on each occasion, her best performance resulting in a fifth-placing in April’s G1 Australian Oaks (2400m). Waller has also acquired capable three-year-old gelding Botti. The Kiwi-bred was trained by Murray Baker and Andrew Forsman and named after Marco Botti, the trainer of his sire Jakkalberry. Botti raced three times in Victoria during October in a campaign aimed at the $2 million G1 VRC Derby (2500m). Botti holds a nomination for the NZ$1m Vodafone New Zealand Derby (2400m) scheduled for Saturday, March 2.